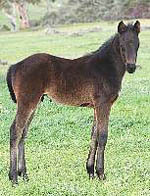 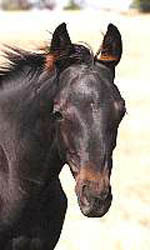 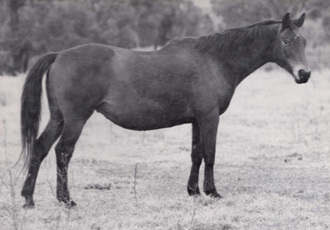 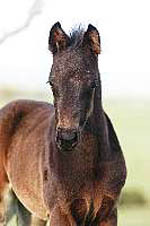 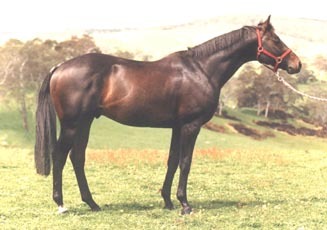 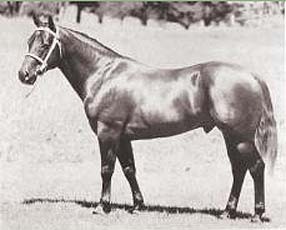 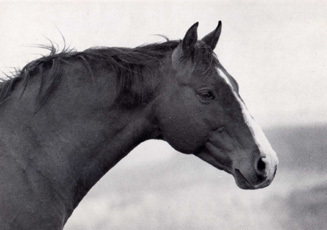 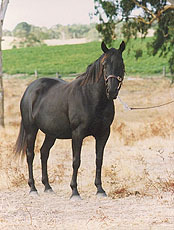 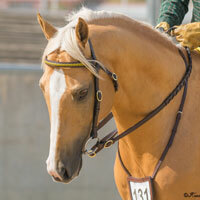 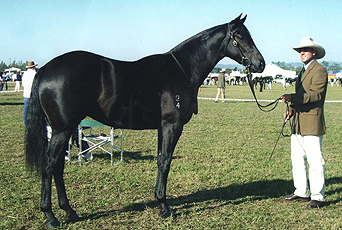 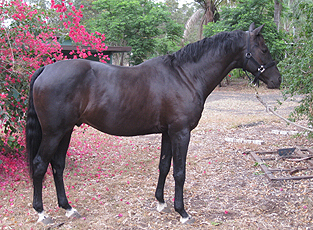 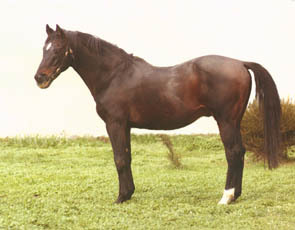 Chalani Actor was purchased by Jason Fry as a weanling to compete in ASH competition and showing. 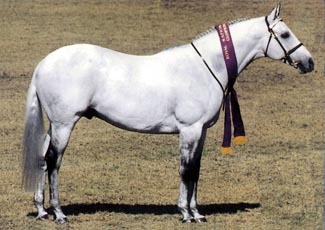 Actor has won at Royal level in ASH led classes. 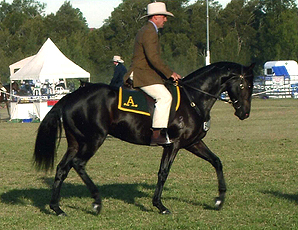 He was 2nd and 5th at the National Championships 2007 in the 2yo Led Gelding Futurity and the Led Gelding 2 yrs. 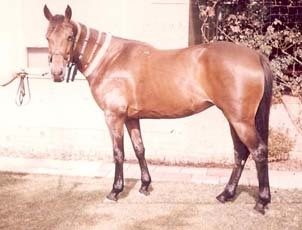 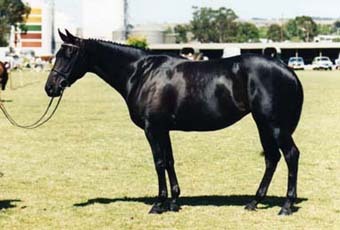 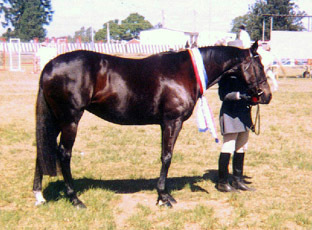 1st and Reserve Champion Led ASH gelding Barastoc Horse of the Year show 2008. 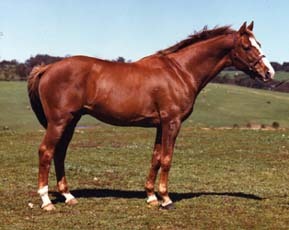 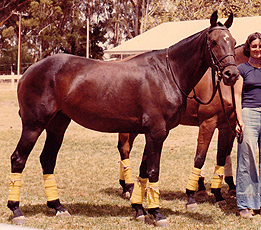 He was then sold and was used as an allrounder by several different riders. 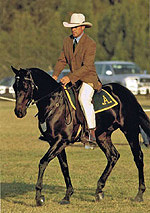 Actor is now owned by Chloe Johnson in SA, who has been enjoying Pony Club, jumping and PC competitions with Actor.